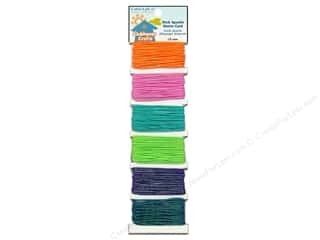 Entertain the kids with craft projects they will love. 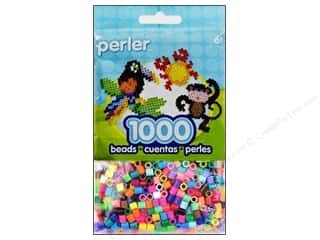 Browse our large variety of kid's craft supplies and find ideas for crafts to keep them busy for hours. 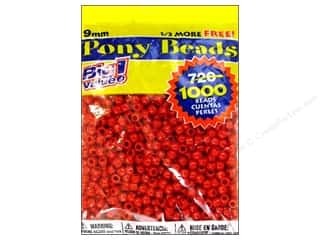 Save on craft foam, paint, clay, kits, wood crafts, and many more. 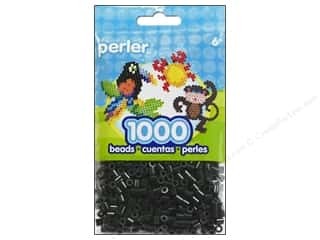 Stock up on supplies and inspire your child's creativity. 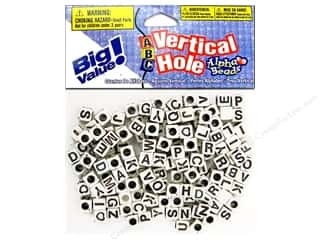 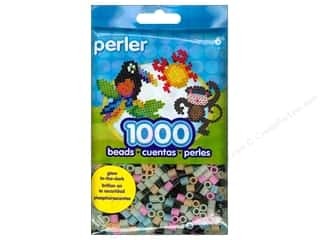 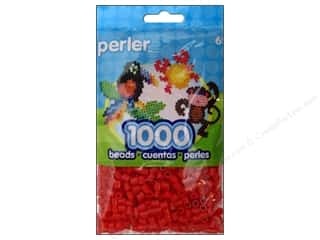 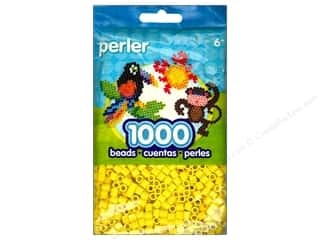 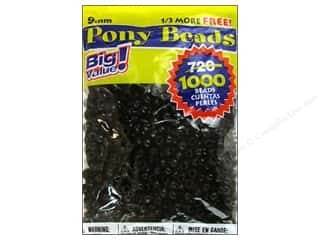 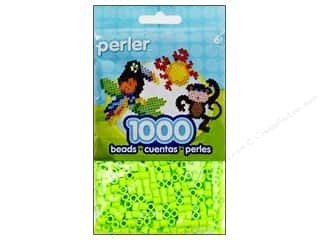 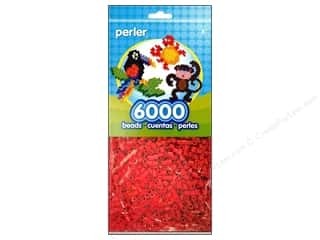 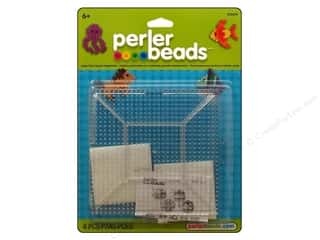 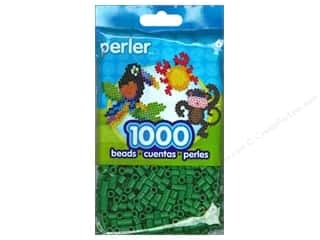 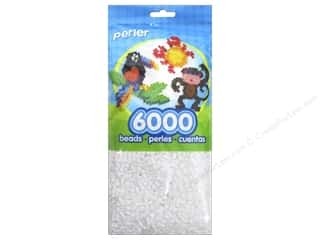 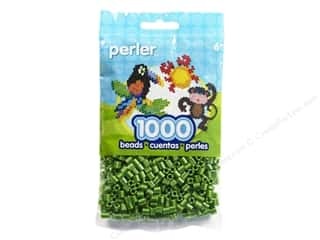 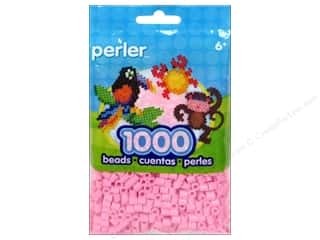 Perler Large Clear Square Pegboards 2 pc. 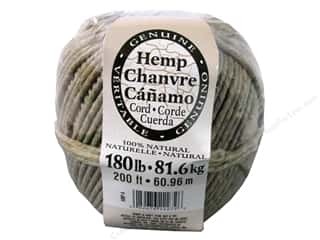 Darice Hemp Cord 180 lb. 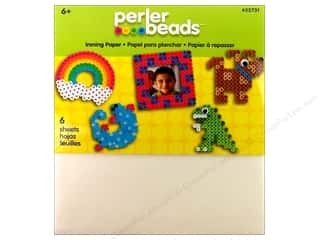 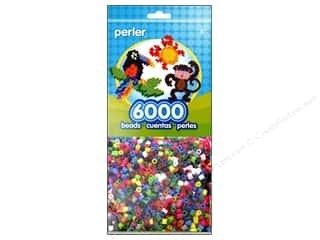 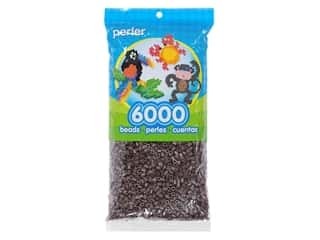 Natural 200 ft.
Perler Ironing Paper 6 pc.